Jet now has about 44 flights, and only about seven operational aircraft. The airline had more than 120 aircraft operating a year ago. In the staff letter, seen by Reuters, Chief Executive Vinay Dube said: "The interim funding has not been forthcoming thus far, and as a result of this we have extended cancellation of international operations through Thursday, April, 19." Dube said management would update the airline's board on the matter at a meeting scheduled for Tuesday and would seek guidance on the next steps forward. "SBI is acting on behalf of the group of lenders," the bank said. "Necessary support to facilitate the process is being extended by the banks in the consortium." 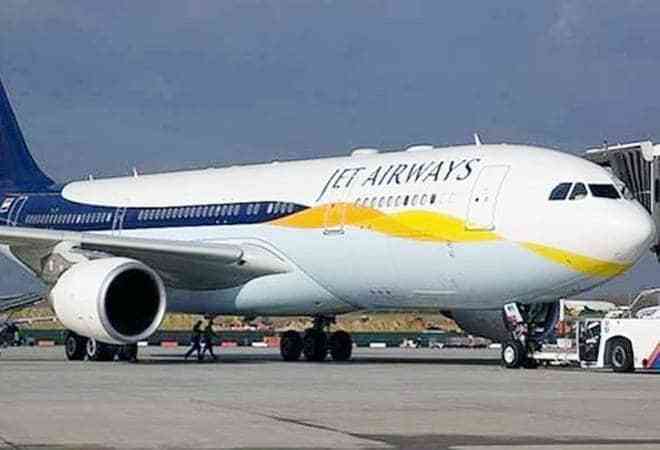 India's civil aviation regulator, the Directorate General of Civil Aviation, said on Monday that lessors had applied to de-register a dozen more aircraft being operated by Jet Airways. Jet's employees marched last week to its headquarters in Mumbai to demand clarity on whether they would get paid soon and if their jobs will be secure over coming months. Earlier on Monday, Jet's pilots and engineers also gathered at its office in Mumbai demanding answers.